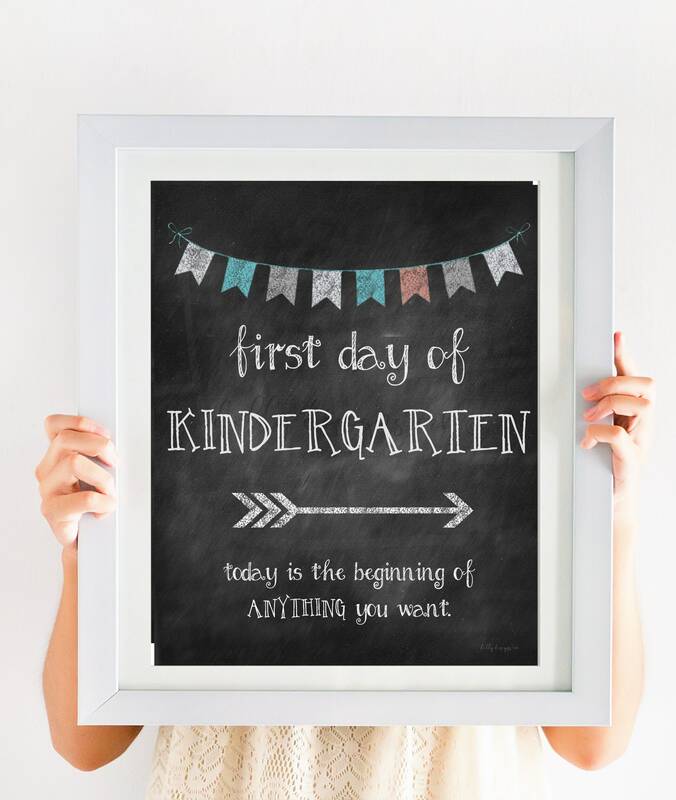 Watch me grow! 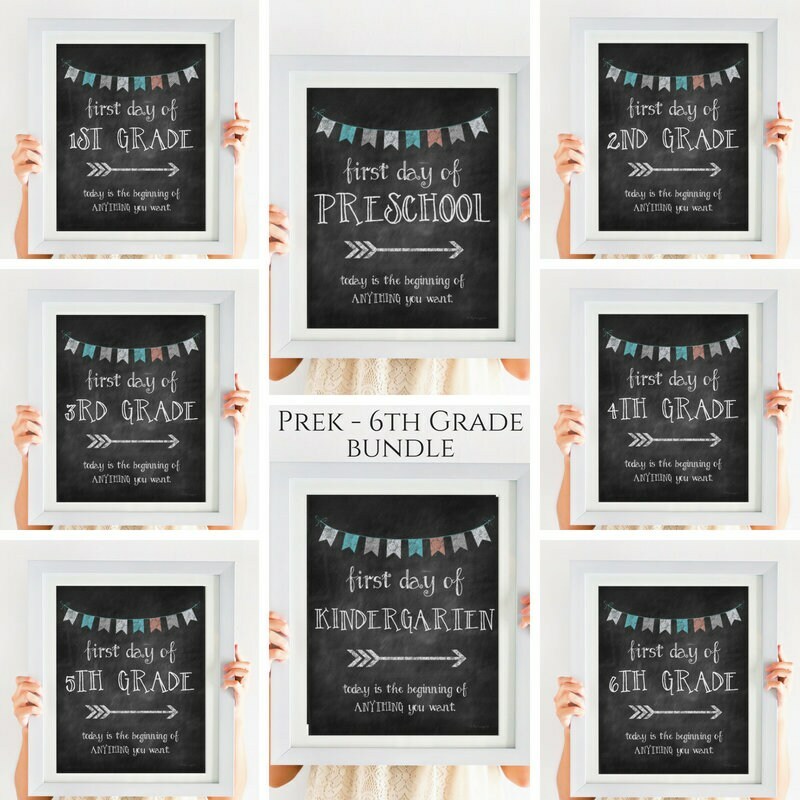 This bundle is perfect for your growing family or for your classroom. 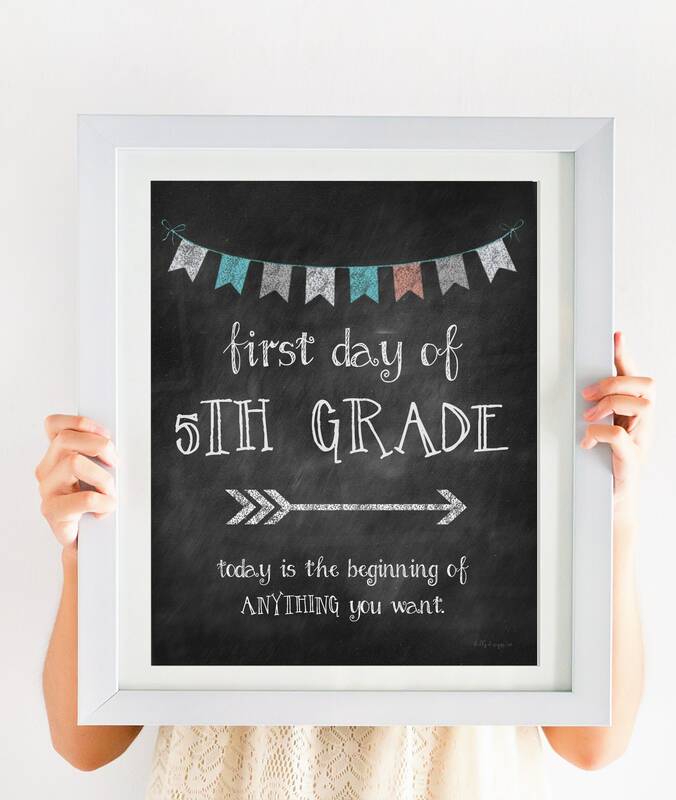 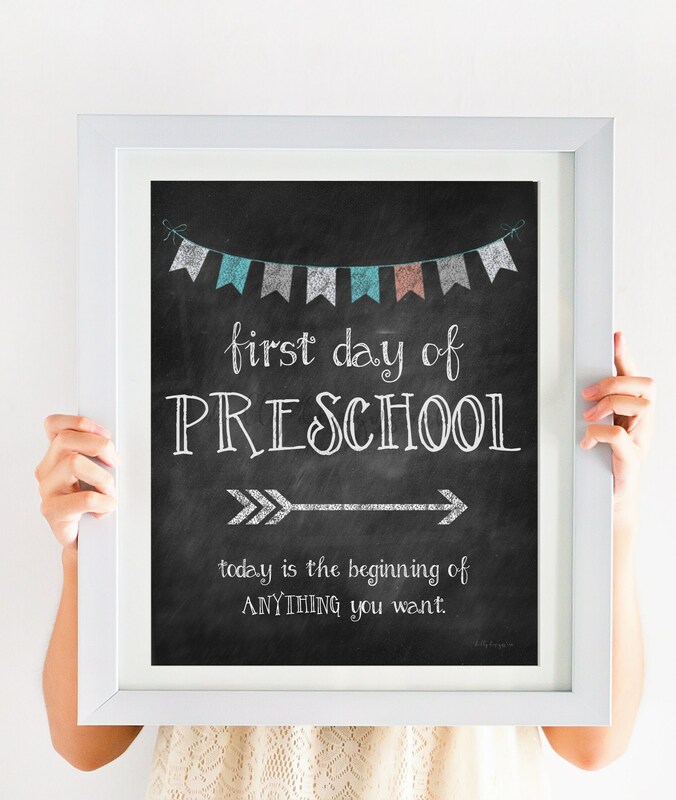 All your first day of school signs- Preschool through 6th Grade- are included in this bundle! 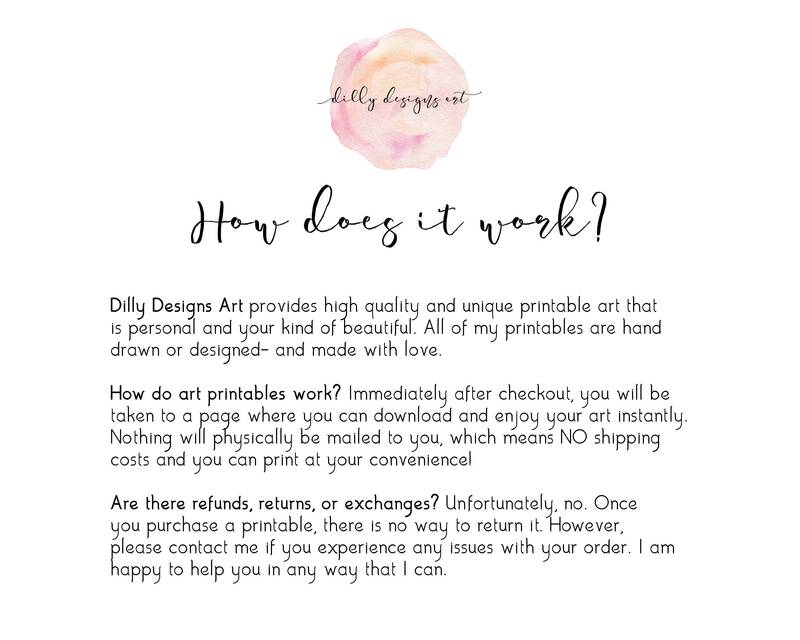 Tip for printing: I love printing from the UPS store!I prefer matte finishes over glossy finishes. *If you aren't satisfied with the coloring from printing, try a different paper or printer.